Reading Time: ~ 3 min. As a CISO, I think the cybersecurity community is beginning to realize that the threats we face as security professionals are consistently evolving, and, more importantly, that we must evolve just as quickly to combat them. 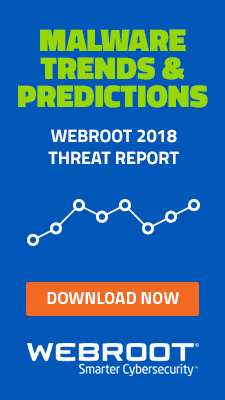 Recent data collected by the Webroot® Threat Intelligence Platform on the acceleration of phishing attacks and the maturation of new, related criminal methodologies demonstrates that, to respond effectively, we must develop and leverage solutions that don’t just keep up with today’s threats, but predict their next moves. 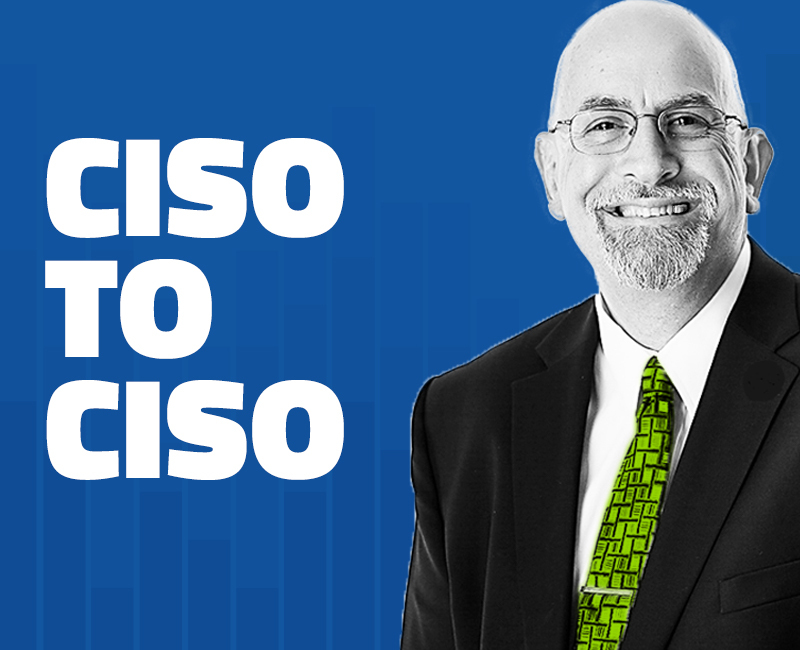 Most CISOs, myself included, want solutions that can respond in real time and assist us in making critical decisions to not only protect our businesses, but reduce risk overall. A lot of the new solutions that might interest us can be integrated into a platform and allow us to consume different types of threat intelligence and data feeds so we can automate responses to attacks in real time. Phishing is the number one cause of breaches. 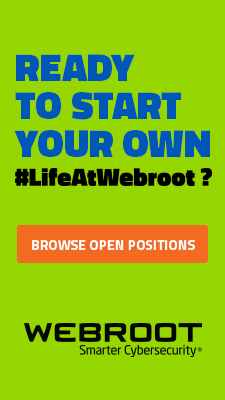 Webroot BrightCloud® Web Reputation is one of the solutions I look to as a critical asset for any security team because it provides the knowledge, within milliseconds of selecting a URL, whether a site is malicious. This efficiency and accuracy allows security teams to be proactive in protecting their organizations—to prevent compromises, not react to them after the fact. In addition to leveraging this type of real-time intelligence technology, I recommend several steps to reduce the phishing risk to any organization and its employees. Social media is increasingly used by cybercriminals to research their targets. As such, CISOs should add social media security awareness training to their corporate security awareness curriculum. Personnel should be trained on the risks and given insight into how the data they publish in their profiles could be used to target them, their families, and the organizations they represent. 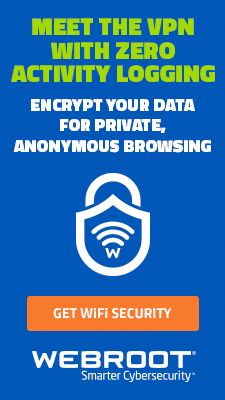 In my experience, the majority of people on social media don’t take even the most basic security precautions, such as only connecting with people whom they know, or not allowing their profiles to be searched or viewed publicly. Additionally, I recommend directing threat intelligence toward executive staff and assistants. An organization can provide a list of executive staff, board members, executive assistants, and other company VIPs to a threat intelligence service. The service can then scan the dark web and watch for anything related to the client organization and the list of provided personnel. This gives the organization’s security team advanced notice of possible phishing attacks against specific employees, and allows them to warn employees to mitigate risk, change passwords, and even shut down compromised accounts. Given that the number of new unique phishing sites averages over one million per month, and that the lifespans of many such sites can be measured in mere hours, it’s clear we need new techniques to stop modern attacks. With this in mind, I recommend CISOs employ real-time threat intelligence feeds with data specific to their industry, and that the data be contextual, meaning it should apply to the technology, applications, and security controls the CISO has deployed. I also recommend engaging real-time URL filtering, since phishing emails typically drop a ransomware payload, which can significantly impact an organization’s business operations. Since phishing websites are active for an average of 4-8 hours, and given the new methods cybercriminals use to hide malicious sites in plain view, I believe it’s critical to be proactive and use real-time URL filtering. 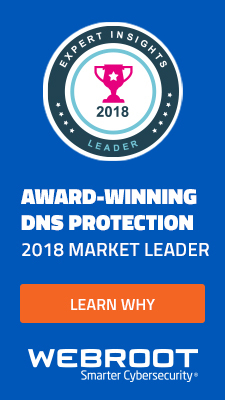 The methods of bygone years, in which we deployed domain block lists and IP address block lists, have been outpaced by the innovative phishing techniques cybercriminals use today. As threats have adapted, we too need to adapt. The latest quarterly threat report focuses on phishing specifically, and is an informative read for all of my fellow CISOs, and a primer to help support and maintain the security of your own organizations. As CISOs, it’s time to level the online playing field to proactively detect and respond to threats in real time. The first step is by arming ourselves with the right threat intelligence to make more timely and better-informed cybersecurity decisions. 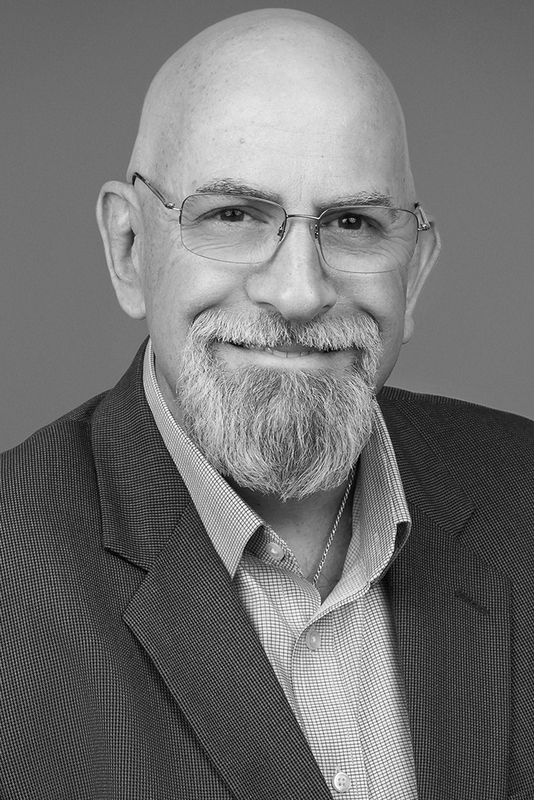 Gary Hayslip is responsible for the development and implementation of all information security strategies, including Webroot’s security standards, procedures and internal controls. As VP, Director of Cybersecurity Strategy, he also contributes to product strategy guiding the efficacy of the Webroot security portfolio.